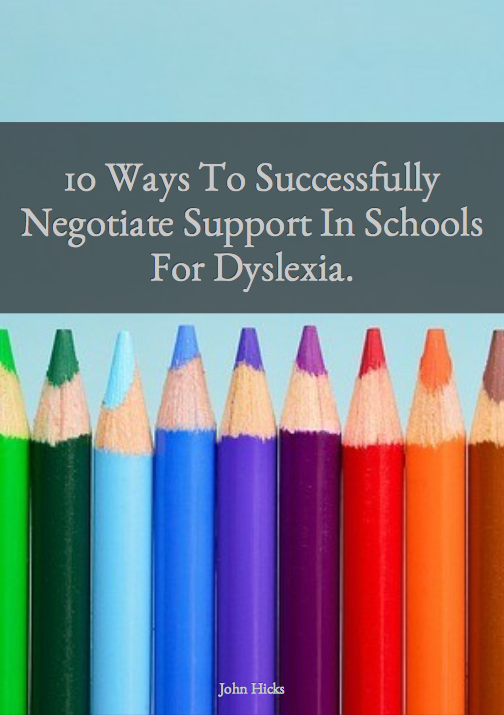 Home dyslexia Dyslexia: Advice For Parents. 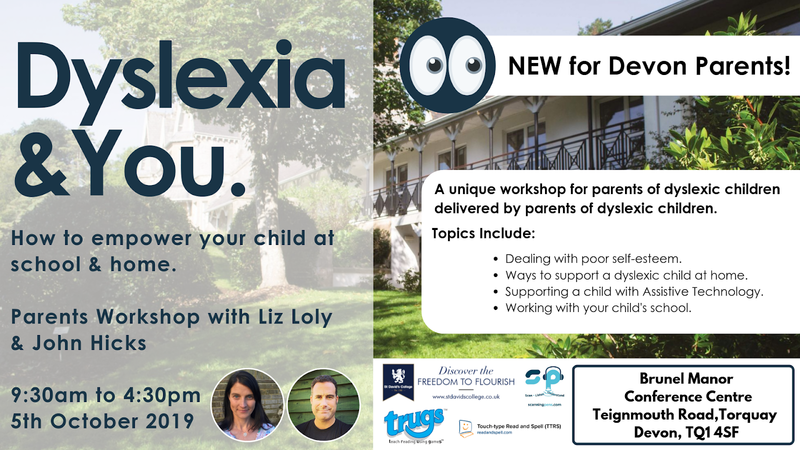 I always get really excited when I find a new resource that I can share that will help parents of dyslexic children or young people. 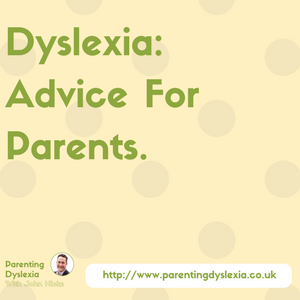 There is a young person who is a British Dyslexia Association Ambassador called Jo Crawford who I believe is at university. She has a YouTube Channel where she posts a number of videos that are all focused on issues about dyslexia. The video below is entitled 'Advice To Parents' and it gives a brief overview of what resources are available to support your child and what you need to do to access those resources.